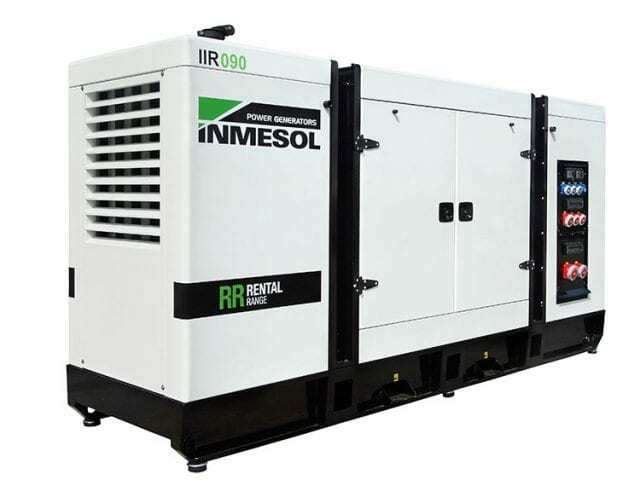 The ULTRAQUIET gensets introduced by INMESOL in the ASEAMAC 2019 forum has aroused great interest from the rental companies who attended the event and who are currently facing a market where the demand for machines with low gas emissions and low noise emissions is paramount. 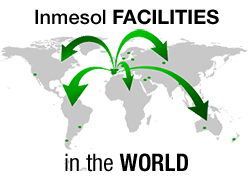 Under that premise, INMESOL has combined the innovation and technology offered by the market and developed products ranging from 10kVA to 700kVA PRP, in accordance with the new Stage V standard. At the same time, the INMESOL R&D department has designed a special SUPER SOUNDPROOFED canopy, which may accommodate gensets from 85kVA to 130kVA, reducing the sound emission from 60-64 dB(A), depending on the power of the generator set, to 50 dB(A) at 7m and 75% of the charge. It should be noted that this has been achieved while retaining the width required to transport as many units as possible and optimise logistics. Sturdiness: These sets are equipped with a sturdy chassis and an oversized skid designed for a demanding use in different scenarios and under severe weather conditions. User friendly: They an easy to use and read built-in panel to control, manoeuvre and program the generator set. Large access doors and door retainers for easy maintenance. Easy transportation. They have a lifting hook that guarantees stability and safety during transportation, as well as large lifting eyelets that help with continuous handling during work operations in different applications. Autonomy: Possibility of incorporating a 24-hour fuel tank with internal reinforcement and baffles that prevent sudden fuel movements when the set is transported with a full tank. In addition to these characteristics, the Ultraquiet generator sets include a double-walled metal fuel tank with extended autonomy inside the chassis. 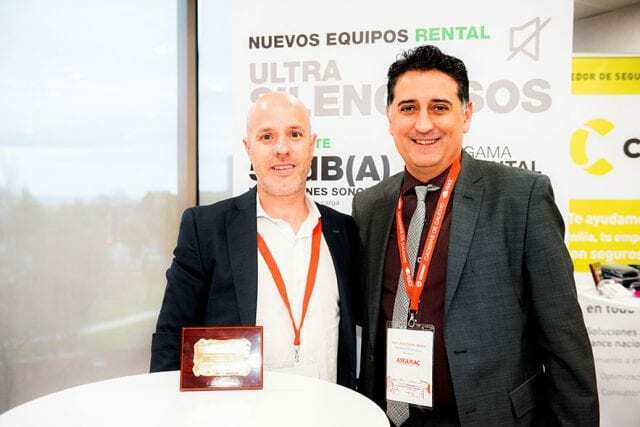 The members of the machinery rental sector enjoyed two exciting days at the ASEAMAC 2019 FORUM. With an increasing number of visitors each year, the Forum has offered an interesting agenda with conferences, workshops and debates that have highlighted significant issues at both the national and international level, as well as presentations of innovative products designed specifically for the rental sector featuring the latest technology available on the market.